One of my dilemmas in life is my everyday battle with hair fall. I would like to believe that it's not just because of stress because I beg to disagree that I've been stressed out since 18 up until now. 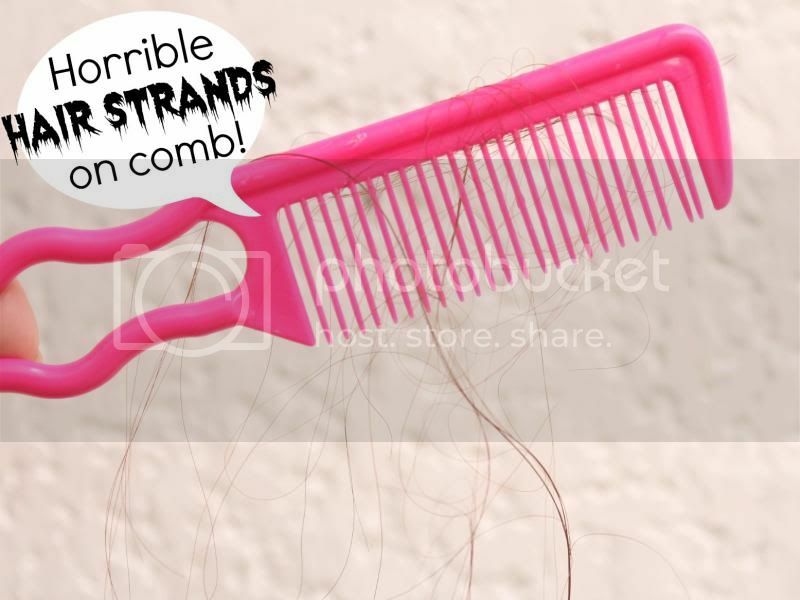 (lol Because I noticed my hair started falling intensely since I was 18) I just find it disturbing every time I see flocks of hair strands on my pillow, in the bed, on the floor, on my comb, in the bath room, and even inside my bag! Yes, that's how bad my hair fall is. 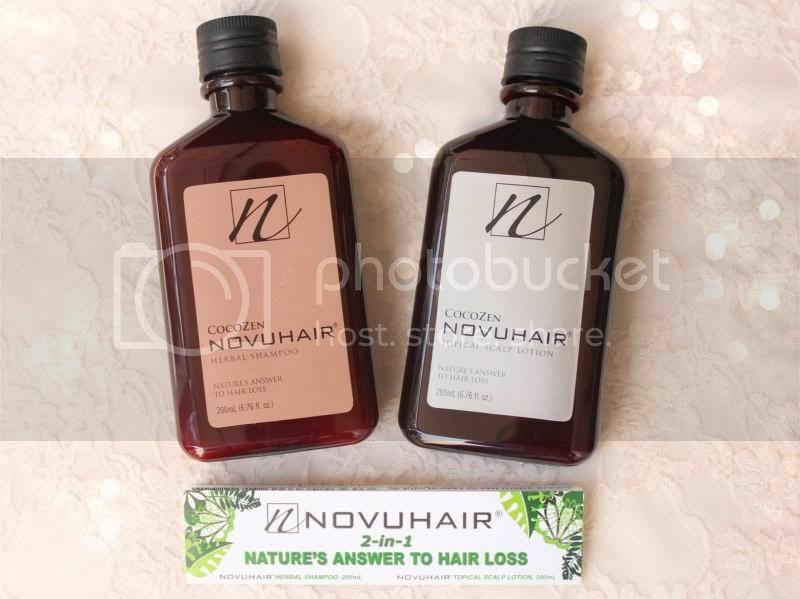 Glad I found a product that could help me with my hair-fall problem, NOVUHAIR! Now I know what you're thinking at the moment... "Kristine, are you starting to get bald?" This happens in the morning, after I take a bath and every time I comb my hair all throughout the day. I'm just thankful that I have pretty thick hair strands, if not, I would have been so bald right now due to the excessive falling of hair. 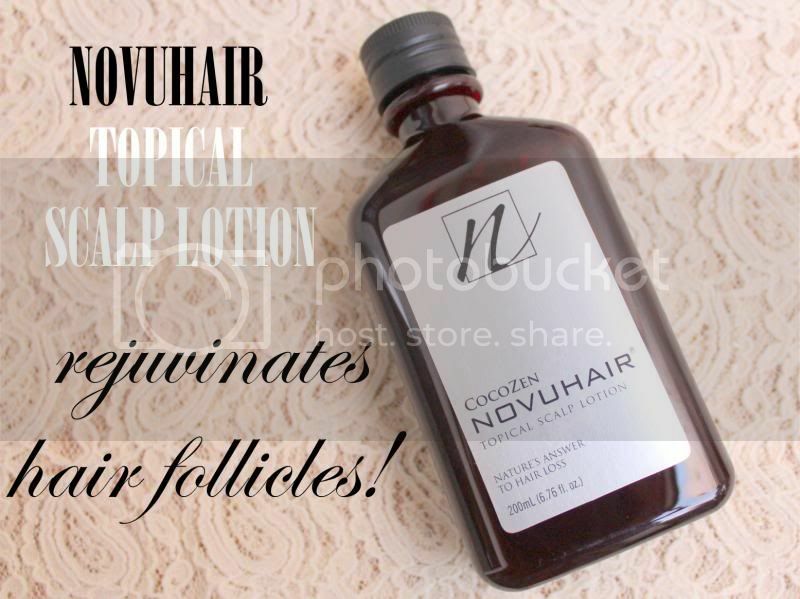 Novuhair is a topical solution that comes in a set of Herbal Shampoo and Topical Lotion. The ingredients penetrate the hair to rejuvinate hair follicles thus providing optimum nutrition to help combat hair loss and thinning of hair. 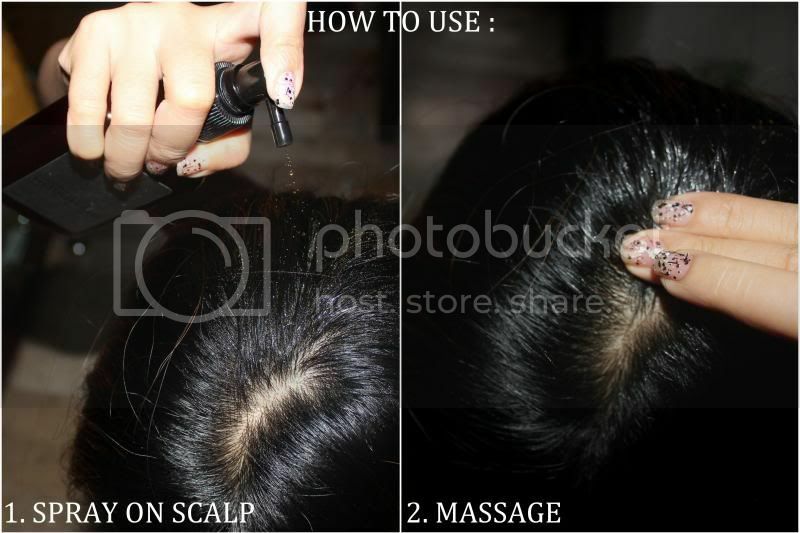 It also improves blood circulation in the scalp which contributes to the stimulation of hair growth. Scent : This shampoo is not the typical "Gee, your hair smells terrific shampoo" if you get what I mean. The first time I used it, it actually feels calming and spa-ish. I suddenly got the vibe of that feeling in the spa where you get really relaxed and pampered. This may not be floral scent, but it has mint hint to it that calms and relaxes. 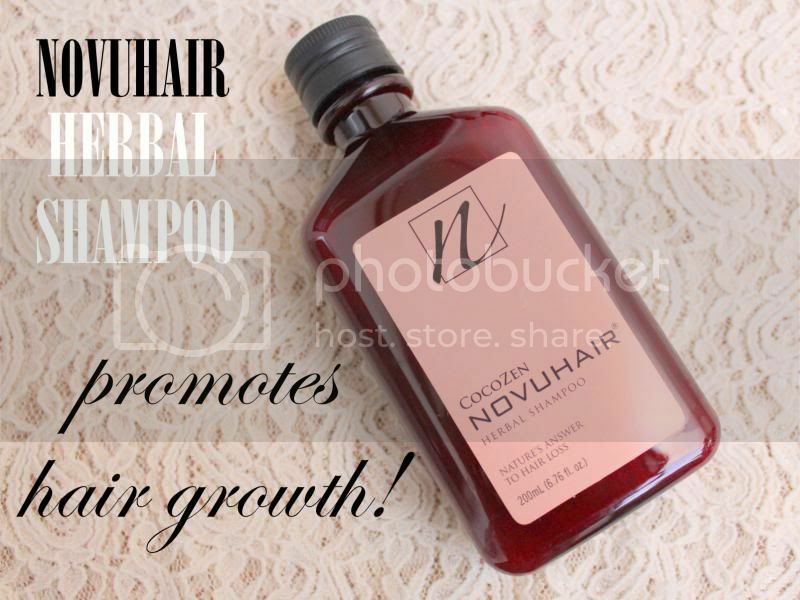 If it relaxes your sense of smell, it will definetely relex your scalp and promote hair to grow healthy, too! 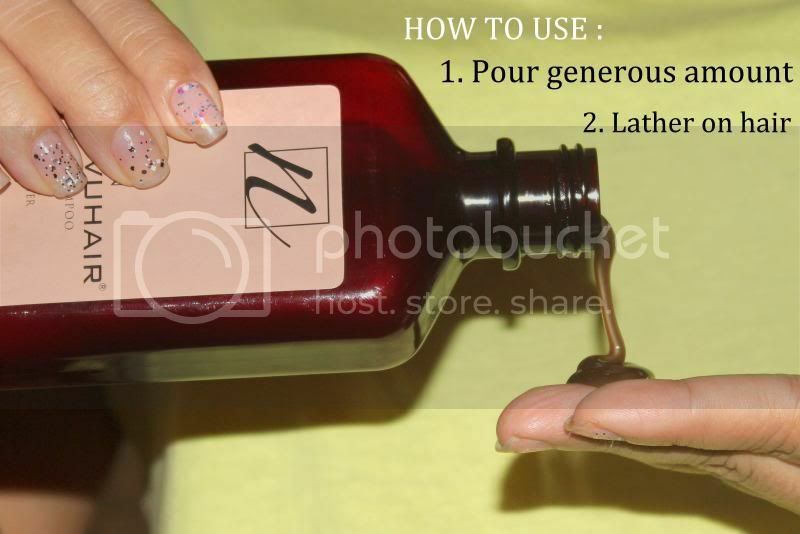 Scent : This lotion might make you feel a little off at first for it smells a bit too strong than the shampoo. But it still has that minty / spa-ish feeling. It may be because of the oil ingredients that's why the scent became stronger. One day, I decided to leave it on my hair and went to the mall with my parents. It was funny because I kind of smelled like my grandma when she uses her pomada / hair wax. Believe it or not, this is how excessive my hair fall is. I honestly did not exaggerate, edit or alter the photo. On the left, you can see that I have a ball of hair on my palm. 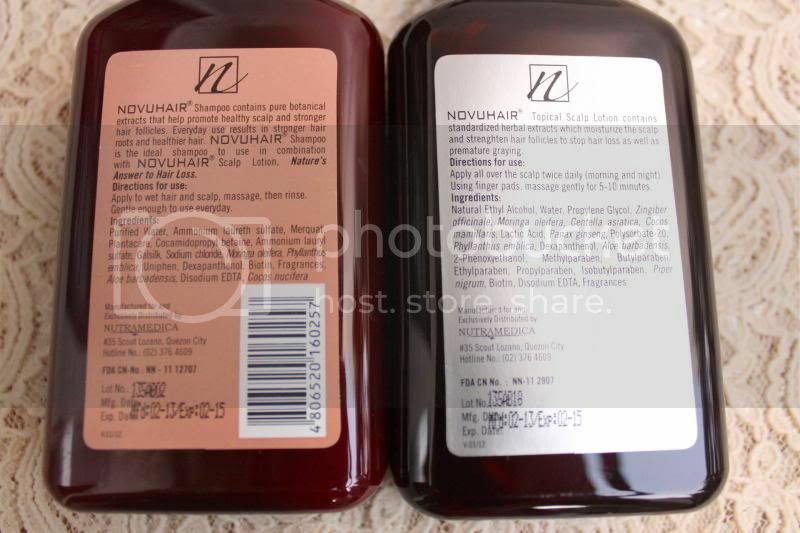 And on the left photo, 3 weeks after using Novuhair, you can see that the hair fall was lessen. Yay! 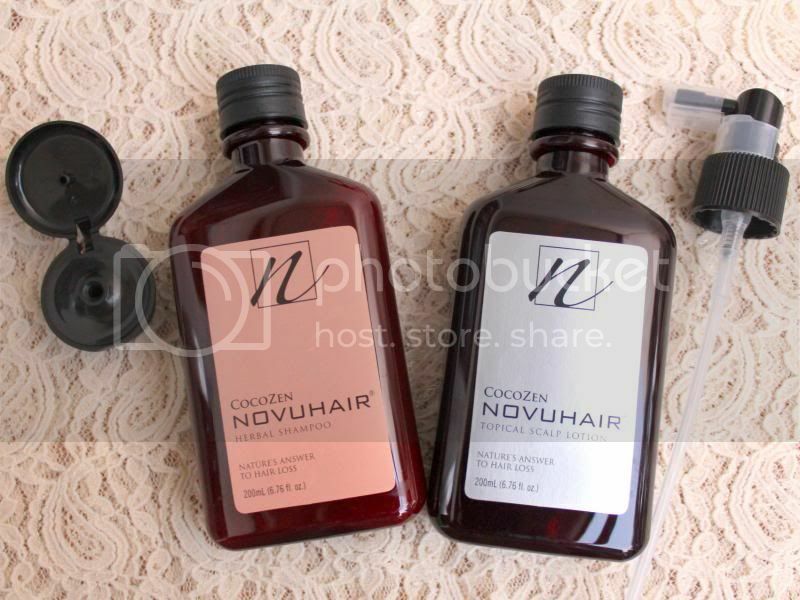 All in all, Novuhair is a great product! 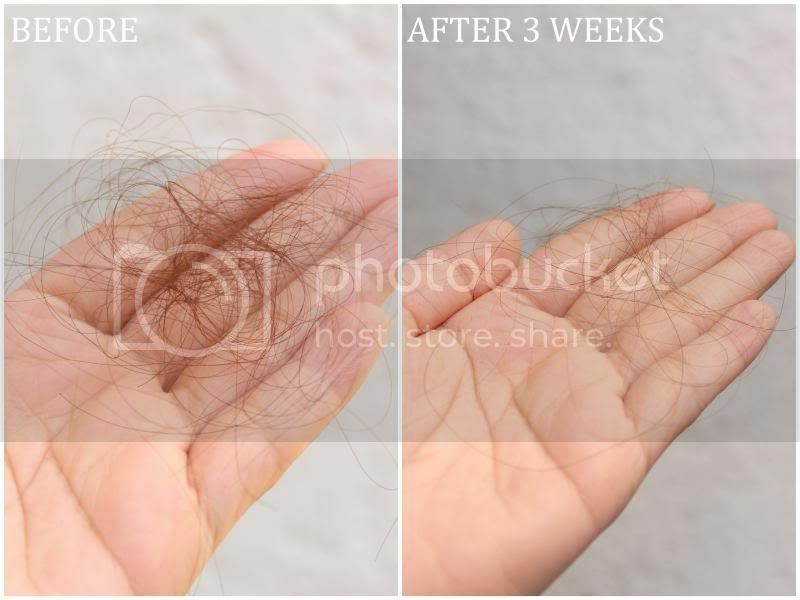 I recommend it to people who are having problems with hair fall, hair loss or bald spots.  It is also available at leading drugstores so it is really easy to find. I am happy that my hair fall isn't as intense as how it was a few weeks ago! I'm looking forward to hair-less pillows and combs! Thanks you reading! Leave your thoughts below!